Before I even knew what this movie was about, I was interested in seeing it for leads Viggo Mortensen and Mahershala Ali. I’d planned it for this weekend, when a screening was announced that included a Q&A with Mortensen. I wavered for a minute. Was it really worth 16 bucks when I could easily MoviePass it? 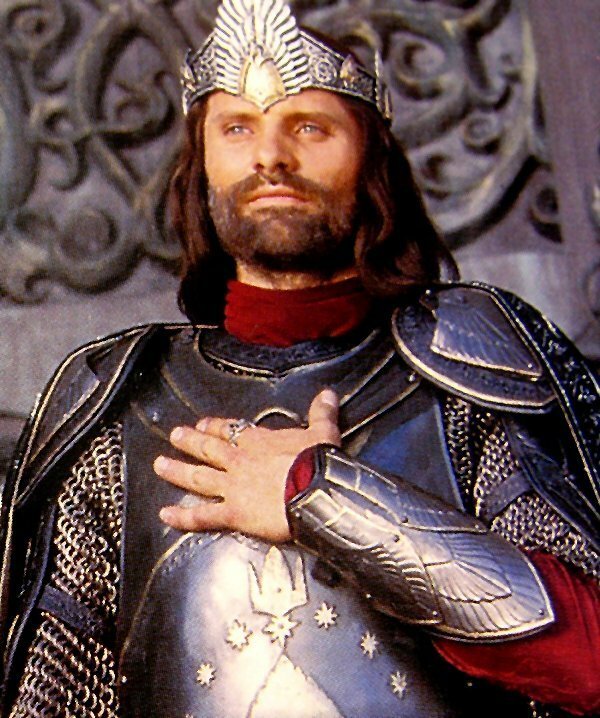 “He’s effing Aragorn” I reminded myself as I shelled out the cash. Totally effing worth it!! Green Book tells the real story of a real unlikely friendship. Taking place in the early 60’s Ali plays Dr Don Shirley, an acclaimed concert pianist and uncharacteristically (for the time) cultured African American. He hires Tony (Mortensen), a man completely unrefined and opposite him in every way, to drive him on his concert tour of the deep south. Obviously racial themes are rather prevalent in this film, and they’re handled with such care and grace. This is one of those films that can change hearts and minds if properly received. Their journey is beautiful, how they both grow from having ignorant attitudes towards the other to eventual acceptance and understanding. But it’s not a heavy handed drama. This film can be uproariously funny at times, as is often the case with such an odd couple pairing. It’s actually directed by Peter Farrelly (who with his brother is primarily known for films like Dumb and Dumber and There’s Something About Mary). In the Q&A, Mortesen explained that Farrelly specifically tried not to make the film too funny, trying to make a serious drama, but despite his best efforts, it naturally bent that way. Sometimes those really are the best comedies. Both performances are incredible, and the two men play off each other with ease. Points also for Linda Cardellini in a supporting role as Tony’s wife back home. This film is looking to be a major contender this Oscar season, and I am all for it. I also wanna take a quick second to shout out Mortensen for his appearance at the film yesterday. First off, IRL he’s almost as chatty as Tony Lip. I’ve never seen someone in these Q&A’s talk as freely with minimal questions and prompting like he did. He’s truly passionate about this film, and had a lot of interesting things to say about it. But moreso, I wanna praise him for after the film. I’ve been to a bunch of these things (primarily at The Landmark) and usually when it’s over, the celeb is rushed out of the auditorium on to their next enagagement or wherever. Sometimes one or two lucky people sitting in front can manage a quick autograph or selfie, but it’s not likely. I sat up in the front row, dealing with a strained neck thru the film, specifically for that reason. I was able to get up to him quickly for the selfie selfishly concerned that he was taking too long talking to the dude in front of me about making an appearance at a nearby college. After I got his attention, and he obliged me for the photo, I got out of the way and I noticed a crowd had gathered. He wasn’t rushing out. He was staying, signing LOTR memorabilia and talking to people. That. Never. Happens. Not at these events that I’ve ever seen (it’s a big part of why I’m picky about which ones I go to now). That man truly is the King.